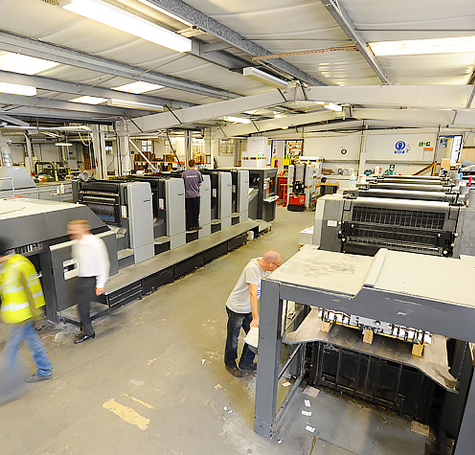 Lavenham Press is an independent, family-run printing company in Suffolk. Not only are we at the cutting edge of digital printing; we’ve also got sixty years of litho printing experience under our belt. Our experienced printers are experts at what they do; we use only the best printing technology, and we’re at the forefront of digital printing. But we’re much more than just a printing company. Once they’ve seen what we can do, how we work, our clients stay with us for years, even decades. In 1953, two brothers decided to form a printing company to complement their photoengraving company in the West End of London. They put in charge a professional print manager named Lawrence Dalton, who ran the business for three years before handing over to Terence, his younger brother. 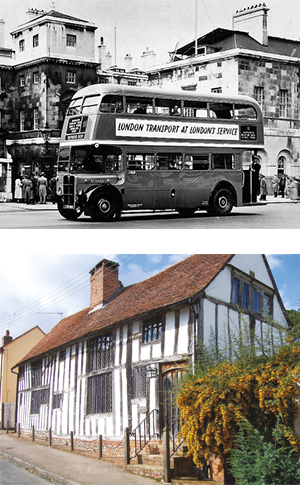 Terence relocated the business from London and closer to his home in Colchester, to a former horsehair factory that had been used as a silk weavers in historic Suffolk village, Lavenham. With some old equipment bought at auction, and just two members of staff, the company was brought to life, under the name of Lavenham Press. By the late sixties Lavenham Press had begun printing in other languages and even delivering overseas, and Terence Dalton had followed in his brother’s footsteps and begun publishing books of local interest and general interest subjects. Many of the titles are still in print today! By the time the seventies rolled around, Lavenham Press had become one of the most successful printers in Suffolk. Technology was improving all the time, and the number of staff and apprentices continued to grow. More books were being printed in the Press Room than ever before, including many academic titles, research books and medical journals. 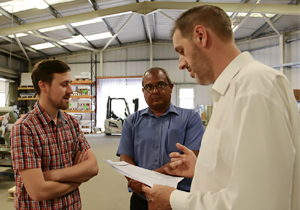 In the second half of the nineties Lavenham Press, now run by Terence’s son our current MD also known as Terence, decided to go back to its old philosophy of training young, intelligent apprentices to become great craftsmen. 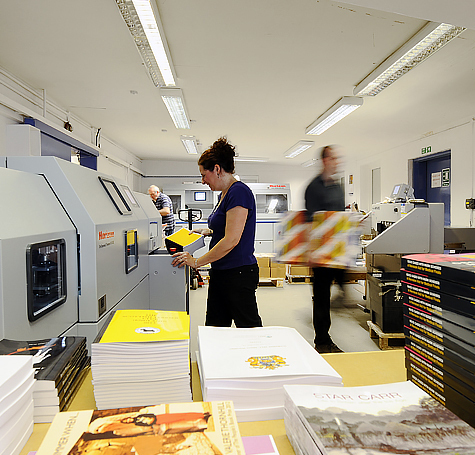 The new millennium saw more rapid developments in Lavenham Press’s printing technology, with the introduction of digital printing and print on demand, as well as numerous new finishing and binding options. Ever at the cutting-edge, we still seek out new ways to improve our printing service every day at Lavenham Press. 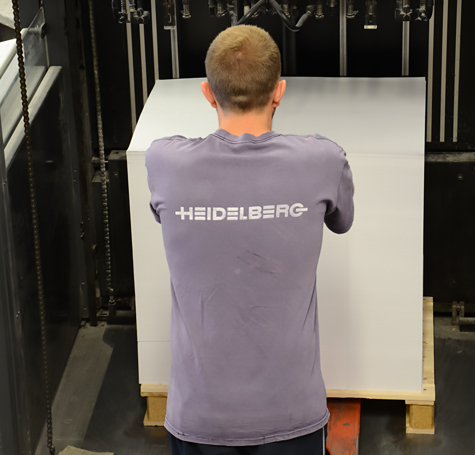 Progress is one of the cornerstones of our business, and we hope it will enable us to keep printing for another sixty years. At Lavenham Press we like to think of ourselves as environmental printers. And we’re not just saying that. As well as finding ingenious ways to reduce our waste, we’re also rather keen on recycling it. 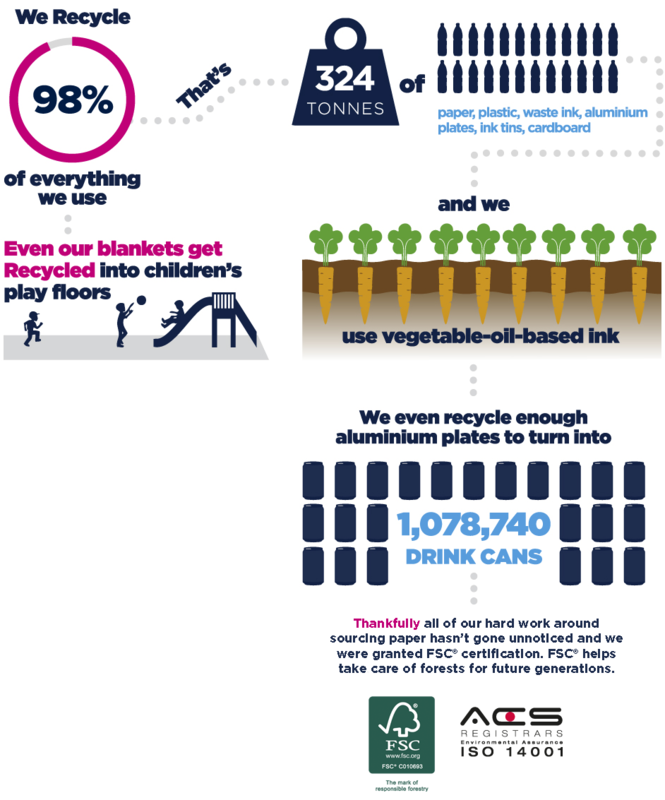 In fact we’re so keen that we recycle 98% of everything we use. That’s an awful lot of paper, plastic, waste ink, aluminium plates, ink tins, cardboard… We could go on. Even our blankets get recycled into children’s play floors. Clever, isn’t it? It’s not all about recycling; it’s also about reducing the impact of the materials we buy or the services we use, such as Carbon balanced paper or biodegradable mailing film. The thing is, we didn’t become environmental printers by accident. We’ve had to work really hard at it, and we still do. Thankfully, all of our hard work hasn’t gone unnoticed. The FSC® has given us their stamp of approval, recognising our efforts in using sustainably sourced paper. And the ISO has awarded us with a 14001 certificate, which means that The Lavenham Press is one of the few printers in the UK to have truly long standing responsible business practices, not to mention a long-standing dedication to the environment. So when we said we were environmental printers, we really meant it. The Lavenham Press is a family-run printing business, and it shows in the way we treat our team. 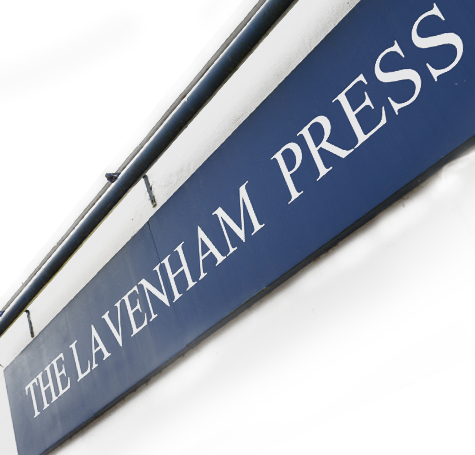 We have over fifty members of staff at Lavenham Press, some of whom have been with us for more than thirty years. There’s no trick to it – just pure and simple job satisfaction. Every member of Lavenham Press team is passionate about what they do, whether it’s print or membership management, and it’s that passion that keeps our factory printing, 24 hours a day.